trueITpros has been making a name as your Atlanta Computer Consultants since 1998. Our job description is in our name: we provide IT services, to local and international businesses and individuals. Whether you’re part of an established company looking for new IT services or a new small business needing help with startup, we can provide services to fit your needs. Part of being your Atlanta Computer Consultants is keeping you ahead of the curve. Technology is always changing. Even if your small business uses a minimal amount of programs and software, it is important to know how to manage them and protect your work. 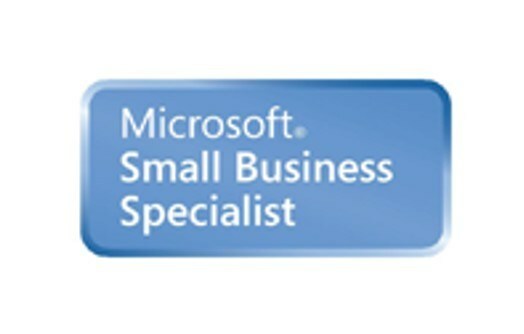 Our End-to-End Business IT services include MCITP Enterprise Network Administrators, Certified Windows XP, Vista and Widow 7 and 8 Specialists, Certified Windows Server 2003, 2008, 2012 Engineers, Macintosh/Apple Hardware – Software Specialists and Microsoft engineers servers including Exchange, SharePoint, Dynamics, and SQL. We also employ experts in routers, switches, hubs and firewalls from all of today’s manufacturers. Something we recognize as your Atlanta Computer Consultants is that this can’t be a “one size fits all” operation. We pride ourselves on providing our services in customizable ways. We offer differences in things like pricing and installation options for large businesses (50-1000+ users), small to medium businesses (10-50 users) and small offices/home offices (1-10 users). You run your business differently, so we choose to meet you in the middle and offer what you truly need. No matter what level you are running your business at, security is important. We offer virus, malware and spyware protection, installation and removal. It’s all about helping you remain safe and increase productivity. Being your Atlanta Computer Consultants is a job we take a lot of pride in. We are a small business that employs people from different working backgrounds, so we know what you need and how to provide that service for you. Along with our IT services, trueITpros offers two other dimensions. We provide Web Design services and On and Offline Marketing. Look out for our upcoming blogs to learn about all the aspects of your Atlanta Computer Consultants. Call us at 678-534-8776 and let us help you accomplish all your goals through our variety of IT services.